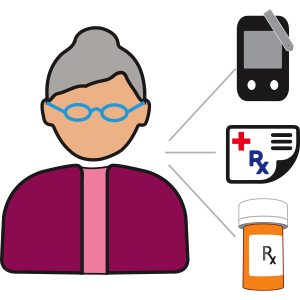 ARKRAY’s Diabetes Retail Strategy provides a turn-key program that actively drives patients into your pharmacy and helps address the major pain points of today’s changing landscape. Why do you need a Diabetes Retail Strategy? Our products. Your markets. Profitable solutions. 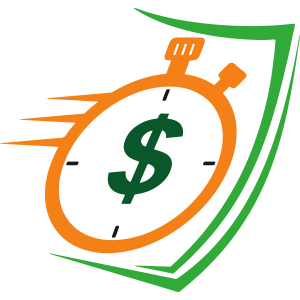 ARKRAY products are priced to increase your bottom line. We have specifically set our price points to allow you to provide a 50-count supply of test strips at a cash price well below that of your average copay. 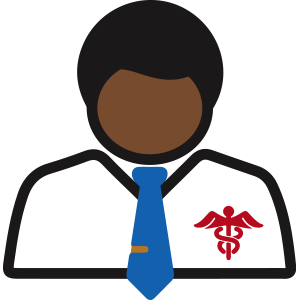 This offering makes you appealing to the widest patient segments – drawing more traffic into your store. 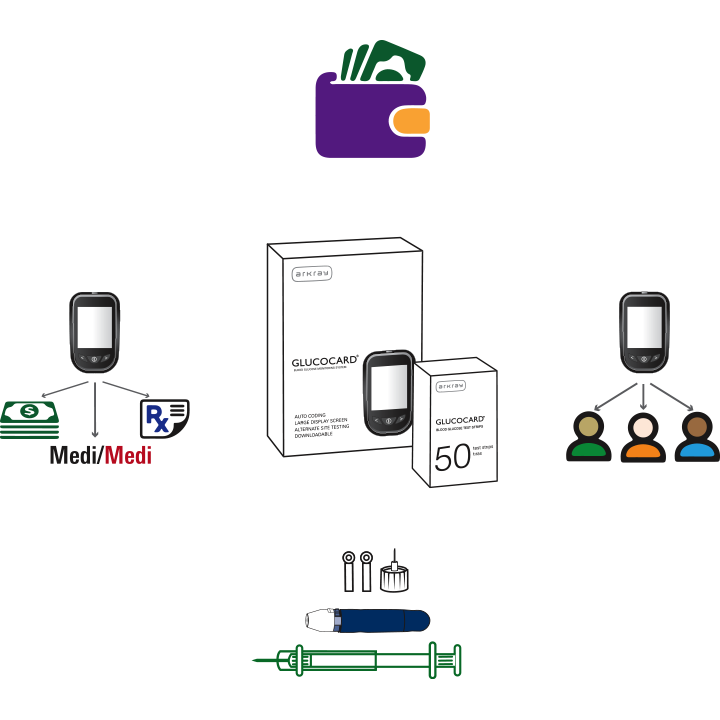 Once our new partnership is established, your personal Diabetes Health Ally will train each of your pharmacy locations on the new product offering, free value-added programs and positioning. We map each of your pharmacy locations with the nearest referral sources. 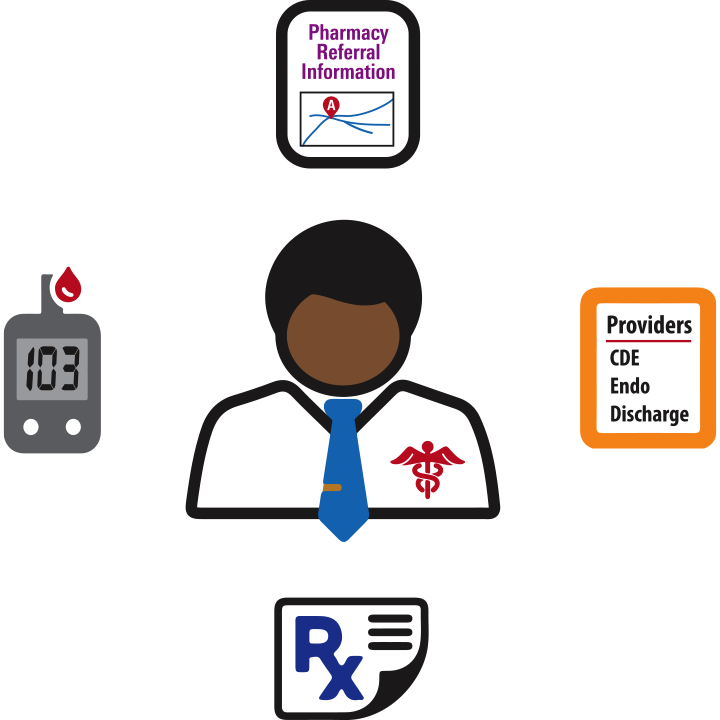 Your Diabetes Health Ally then helps drive the referral source’s patient base into your pharmacy to take advantage of your new diabetes program and offering. 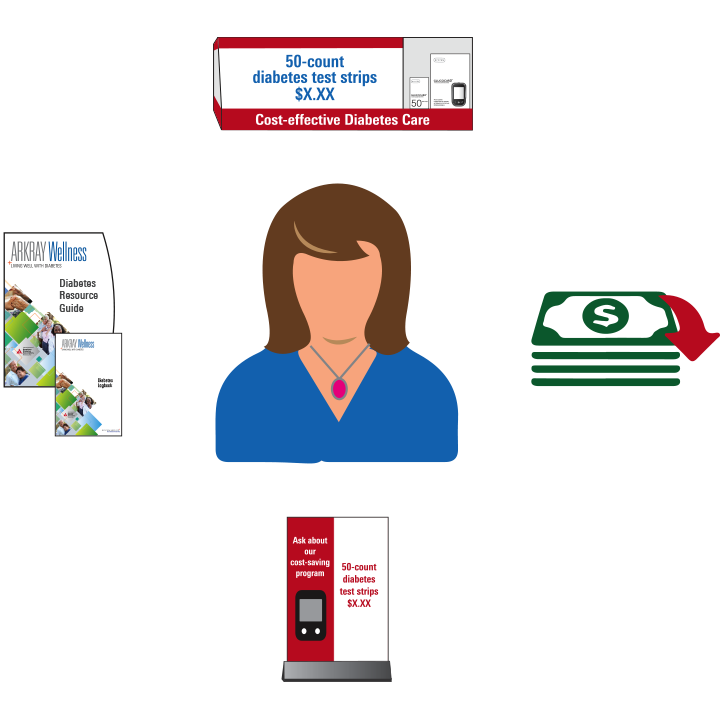 The ultimate goal of your new Diabetes retail strategy is to drive consumer demand. Take advantage of ARKRAY’s full portfolio of consumer promotional tools to spread awareness of your new offering. 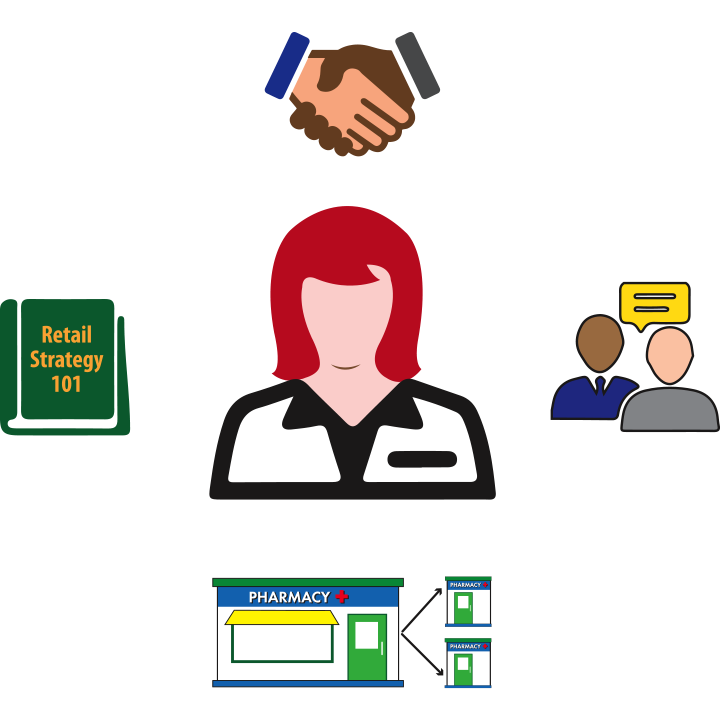 Are you ready to develop your new Diabetes Retail Strategy?